Hakuna Matata, what a wonderful phrase! The Lion King wasn’t “A Passing CRAZE”! 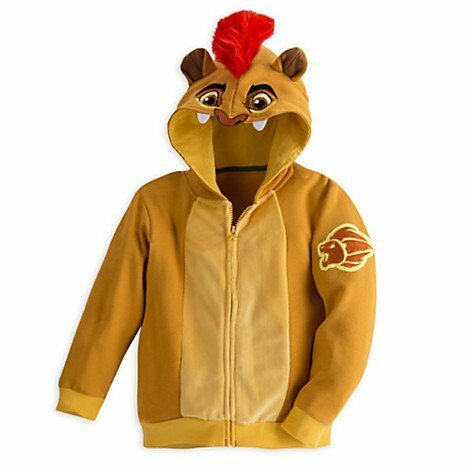 It means no worries…… because THE LION GUARD is here! Love The Lion King? 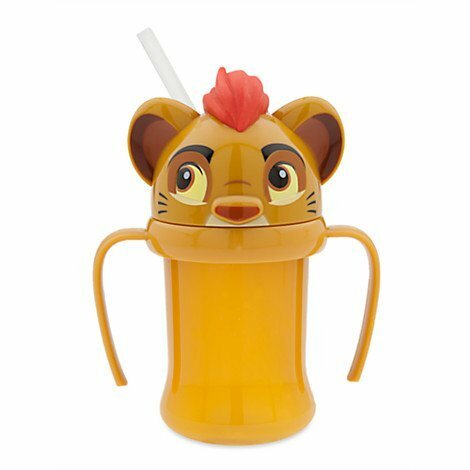 You will be delighted with The Lion Guard! Man, I am such a huge fan of The Lion King! When Disney released The Lion King , I was in the midst of my JTT obsession. If you were growing up during that time, you probably had a crush of your own. 🙂 One aspect of The Lion King that was so great were all the fun quotes that we got out of the movie. Now that I am in my 30’s I still quote the movie on a regular basis! Do you know that Cheetahs never prosper, and an elephant never forgets! tehe… ok, ok. So recently, and to my complete surprise, I walked downstairs and my kids were watching what looked like The Lion King, but it was something I hadn’t seen before! 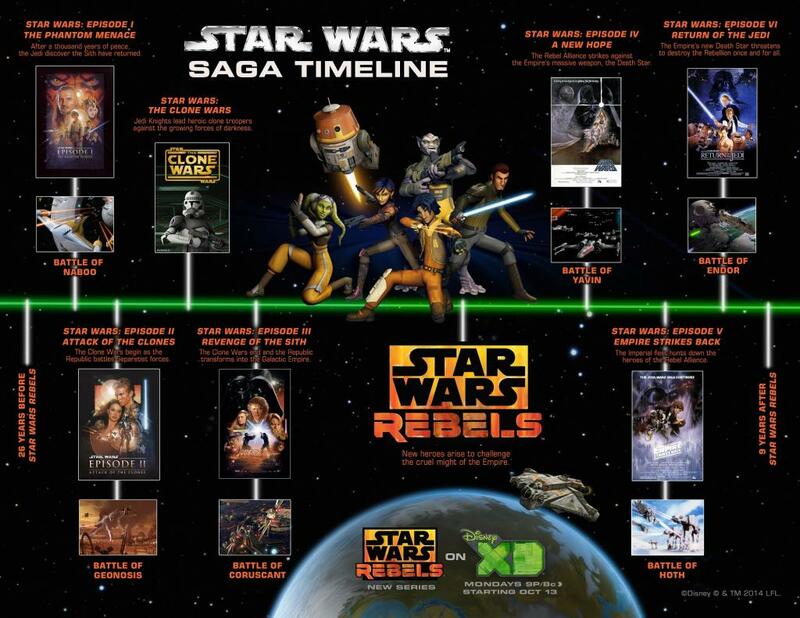 Which really isn’t possible as we even own Lion King 1 1/2! Well, let me tell you, I am a bit upset that I completely wasn’t tuned into the world enough to notice that there was a new series on Disney Junior, The Lion Guard. If you missed it don’t worry, you can download the first episode for free on amazon ! 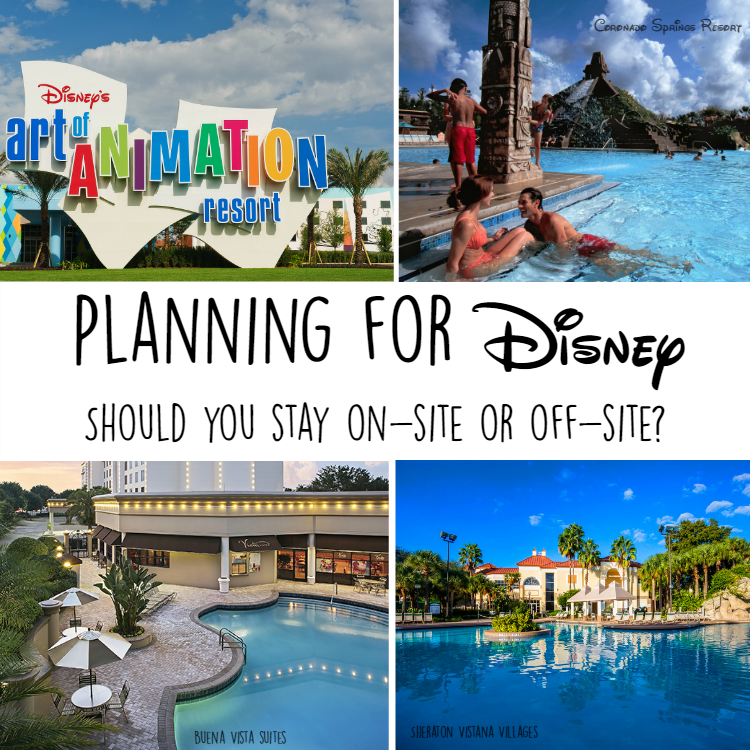 Otherwise, check it out on The Disney Channel! This is the cutest thing I have seen in forever! Although they could never replace my beloved JTT as Simba, the voices in this will bring you back to the originals, Well done Disney, well done! 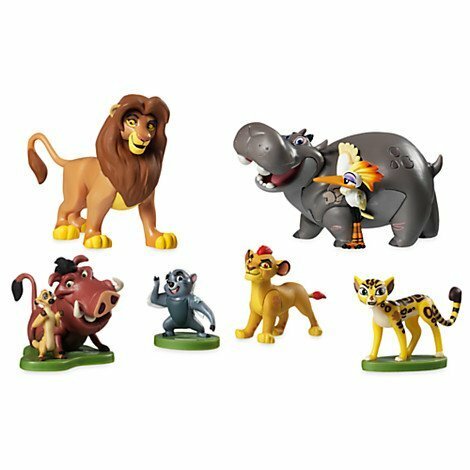 Great The Lion Guard products! With a new series to love and both of my boys birthday’s coming up soon, I will have to gear them up! This stuff is just awesome! 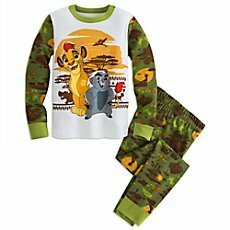 The Lion Guard clothing – so cute! These are just a few examples of the awesome products. Head over to the Disney Store to see everything they have available. I’m stocking up for sure! Find more about Disney’s The Lion Guard at Disney Junior! PreviousThe Good Dinosaur is a MUST see!